How hard is it to become a participant? It is pretty simple and user friendly. Access the application documents below and follow the instructions. 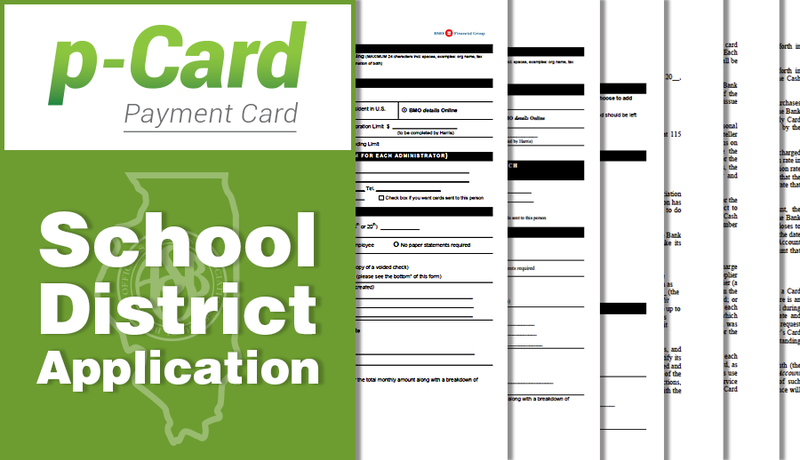 Click here for a School District p-Card Application. Click here for a Cities and Towns p-Card Application.